Kapil Mishra had earlier sought the details of foreign trips of five AAP leaders, including that of Raghav Chadha. 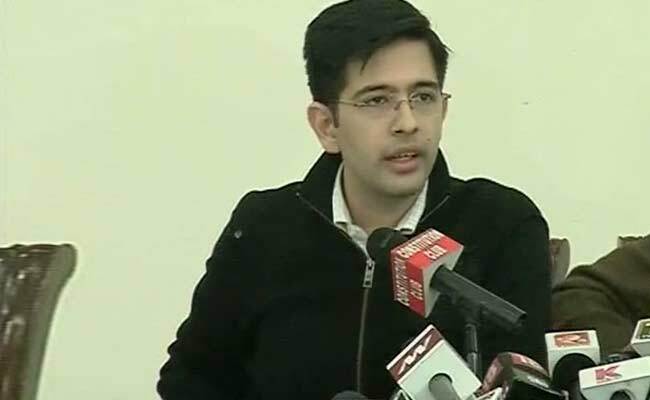 Raghav Chadha is a certified chartered accountant and one of the young faces of AAP. New Delhi: The Aam Aadmi Party's National Executive has replaced Raghav Chadha with Deepak Bajpai as the party's national treasurer, a decision which sacked minister Kapil Mishra linked with alleged "hawala dealings" during Mr Chadha's tenure. Mr Bajpai rubbished Mr Mishra's allegation and claimed that Mr Chadha had "willingly relinquished" the post as he was already handling a number of litigations and coordinating with lawyers including Ram Jethmalani. "He is spearheading the legal strategy team of the party so he had requested the national executive that he be relieved. It heeded to the request and made me the treasurer. Our account books are pious and there is no question of our involvement in illegal dealings," Mr Bajpai told PTI. He said it would be wrong to "read between the lines" in what is a "simple internal administrative" matter of the party. Another senior leader said the decision was taken at the decision-making body's meeting last Sunday. "It is true that the Centre is after us over false allegations of falsification. But the allegations pertain to a period when Raghav did not hold the post. 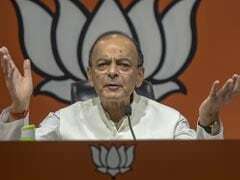 So there is no basis in linking the decision to what Mishra is saying," the functionary said. Mr Mishra had earlier sought the details of foreign trips of five AAP leaders, including that of Mr Chadha. Mr Mishra tweeted, "Merely removing him from the post won't do. I will surely find out the details related to foreign trips. There has been a lot of hawala dealings during his tenure as treasurer." Mr Chadha, who is also a chartered accountant, is one of the young faces of AAP. Mr Bajpai, a former media executive, coordinates with the media. Last month, the income tax department had issued a notice to the AAP asking why it should not be prosecuted for alleged falsification of account books and "wilful attempt" to evade tax on donations received by it. Mr Chadha had termed the move as a "classic case of victimisation" and "concoction to malign and harass the AAP".